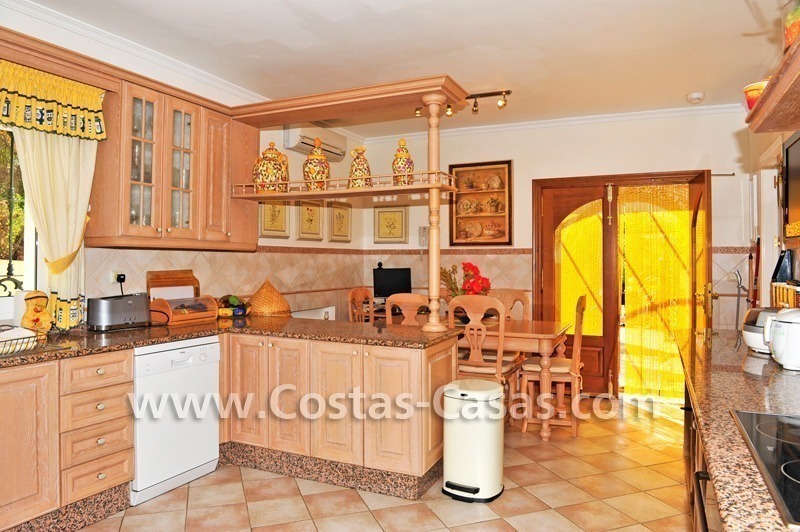 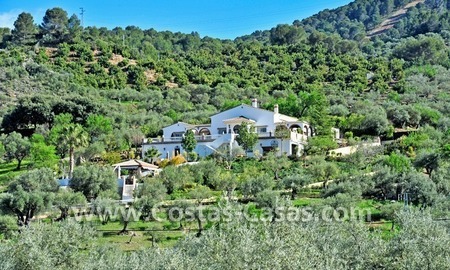 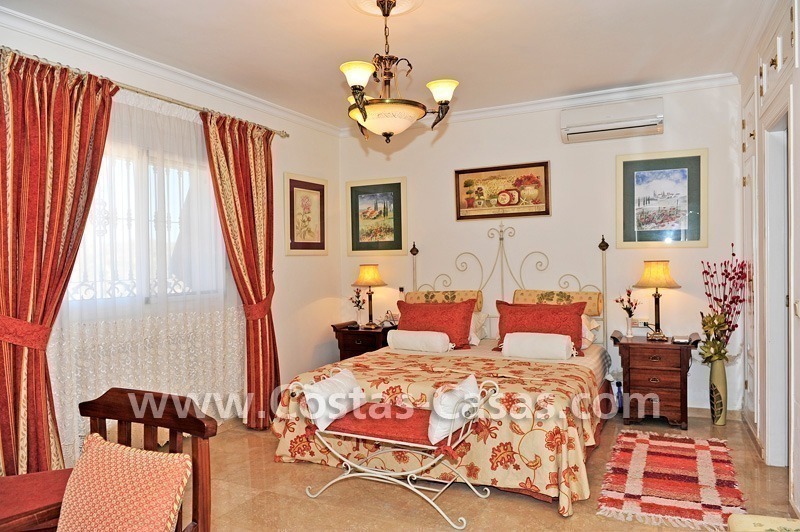 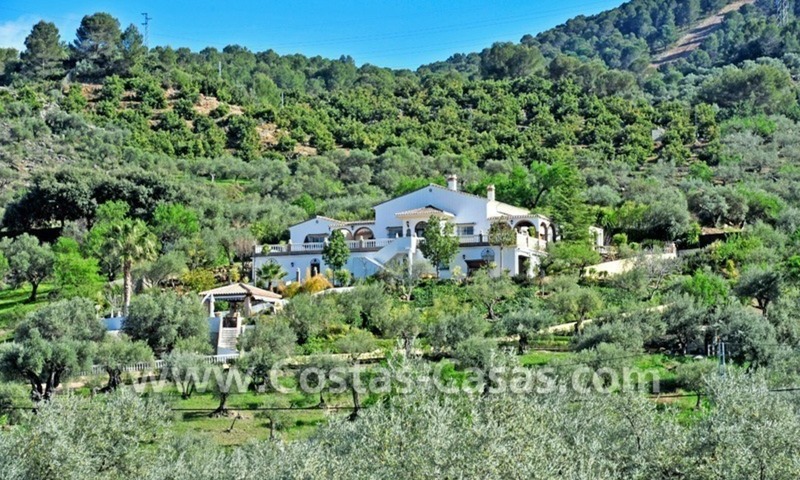 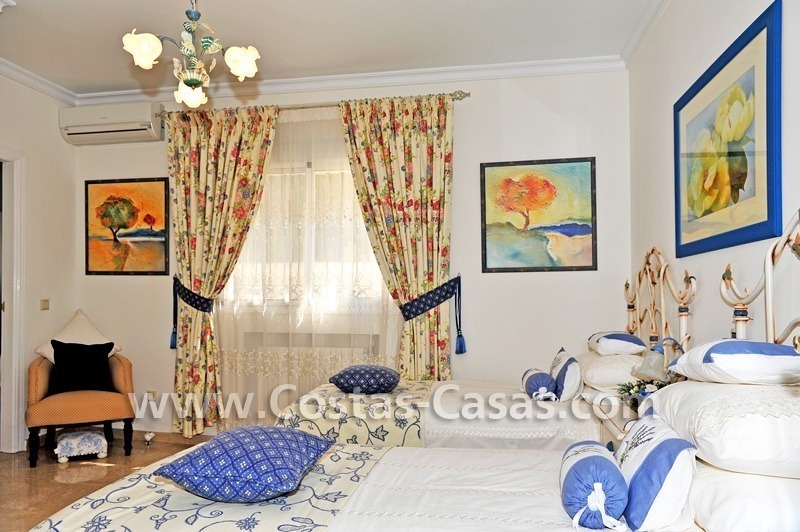 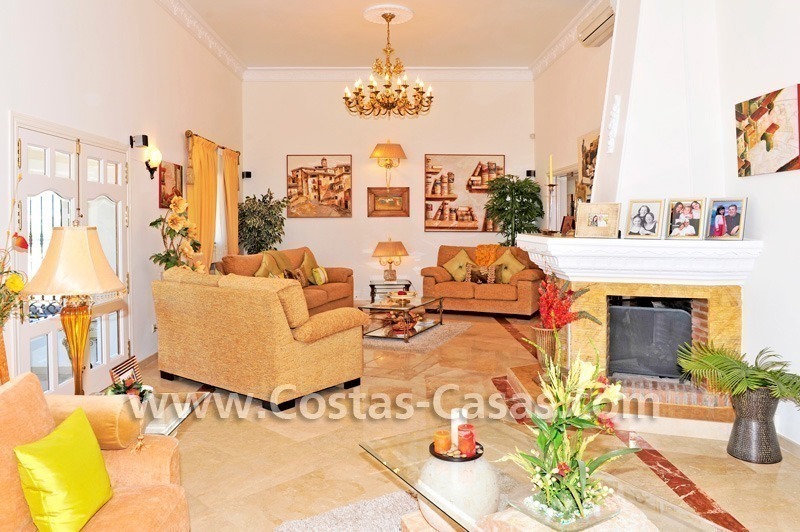 The country property is surrounded by olive groves and other country estates and it is located at around 1 km. 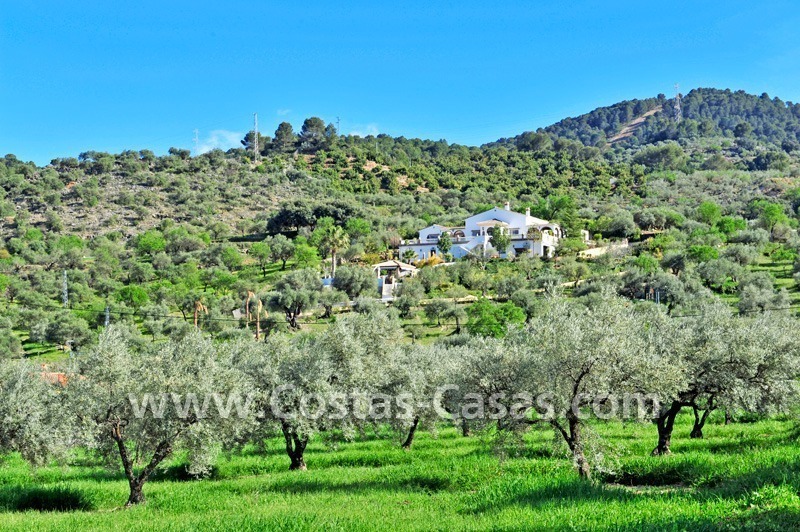 from the centre of the whitewashed town of Monda. 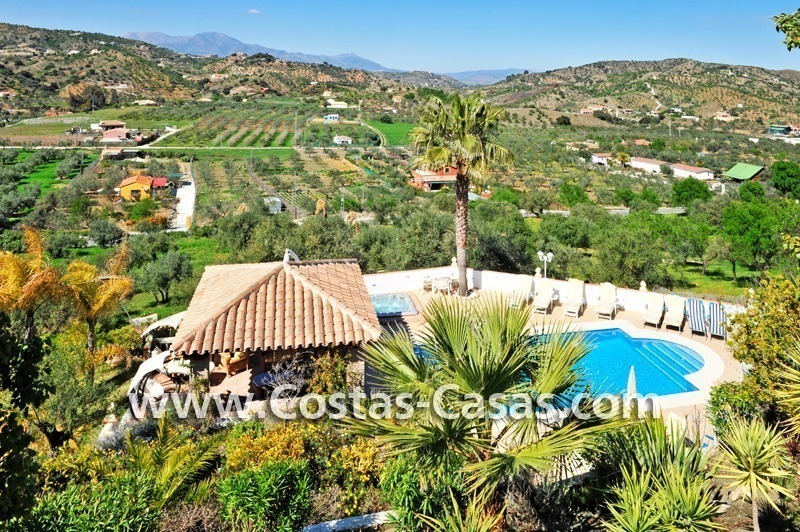 It is around 16 km drive from Monda through excellent roads to Marbella and the coast and around 40 kms from Malaga and the airport. 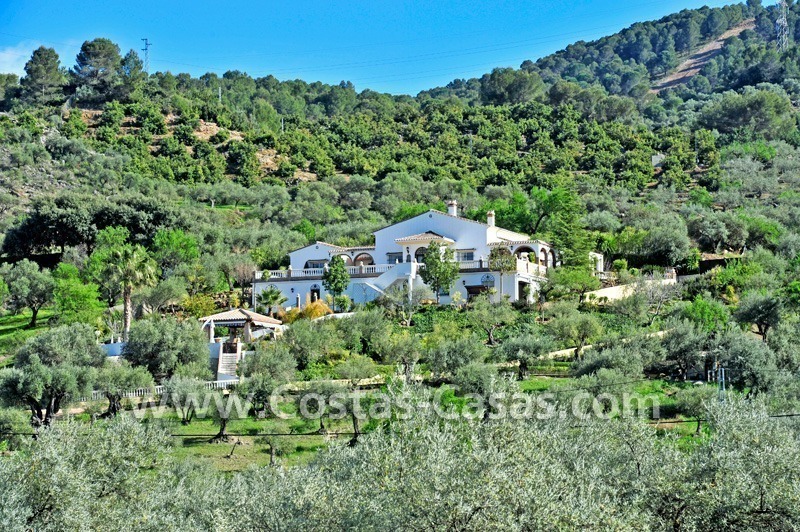 The fenced plot measures almost 7.000 m2 and it lies on a soft sloopy hill that includes the villa and the pool area surrounded by mature and well kept gardens; the rest of the plot contains olive and fruit trees. 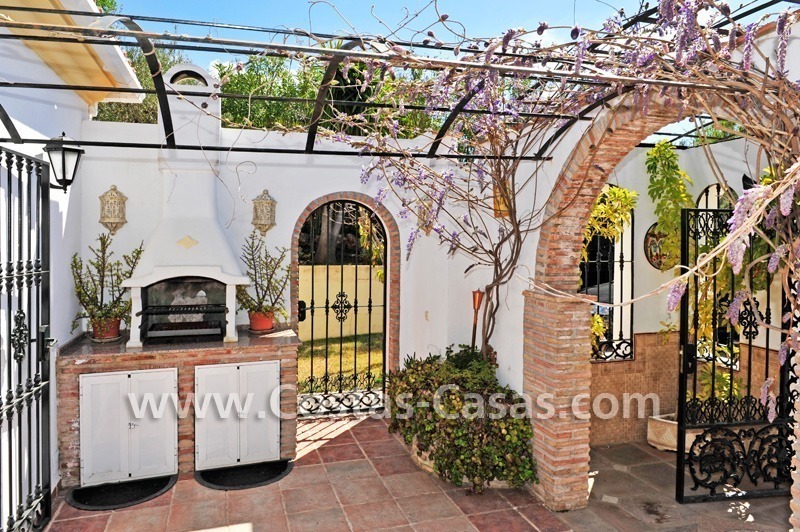 The plot has excellent road access through two entrances, one on the lower part of the plot and one on the upper one. 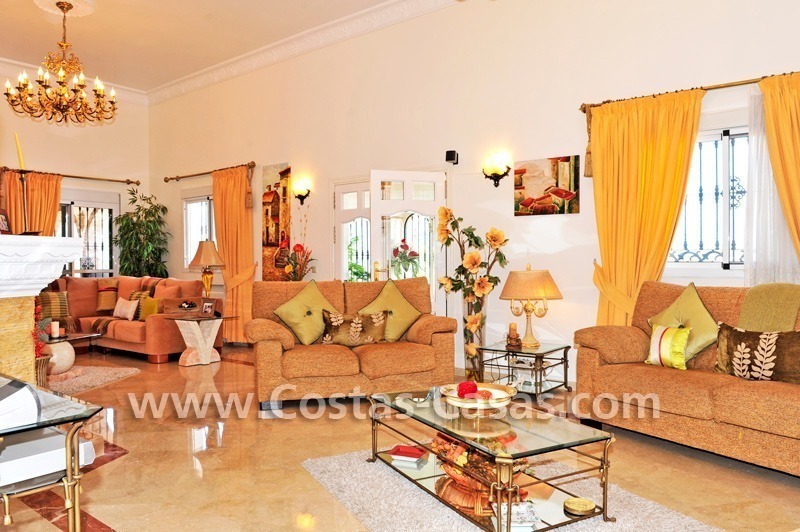 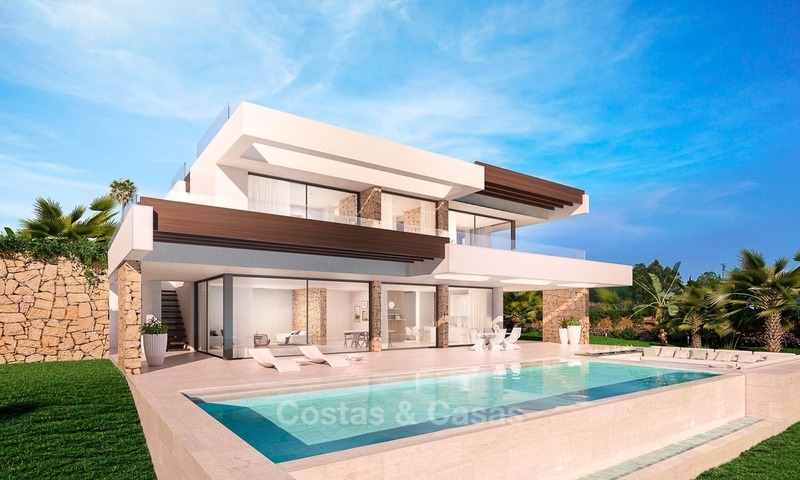 Due the ample terraces, pool area and plot you can enjoy all day sun or shade as desired. 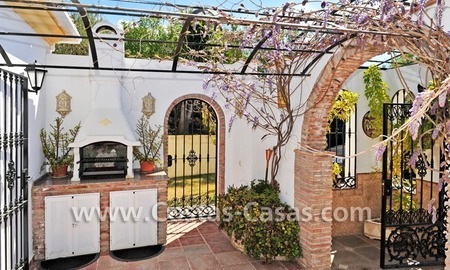 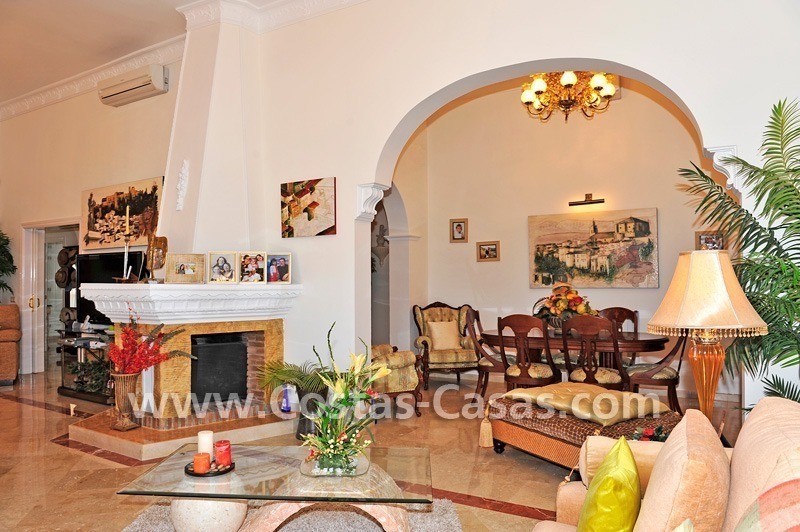 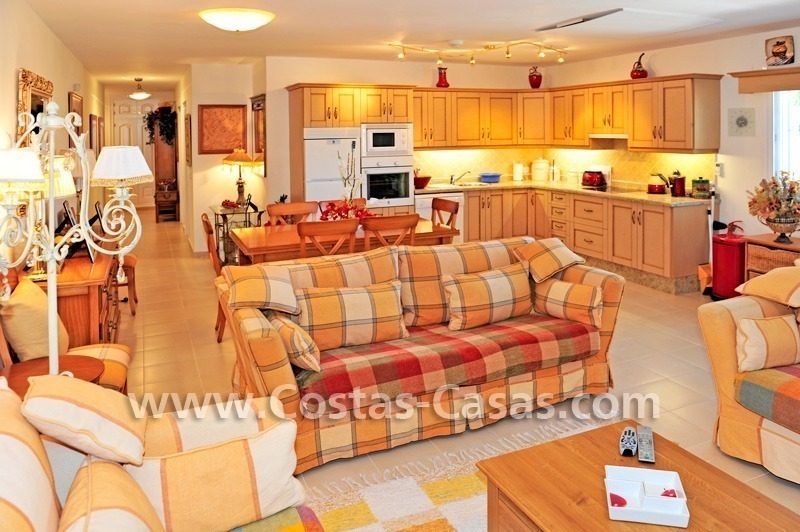 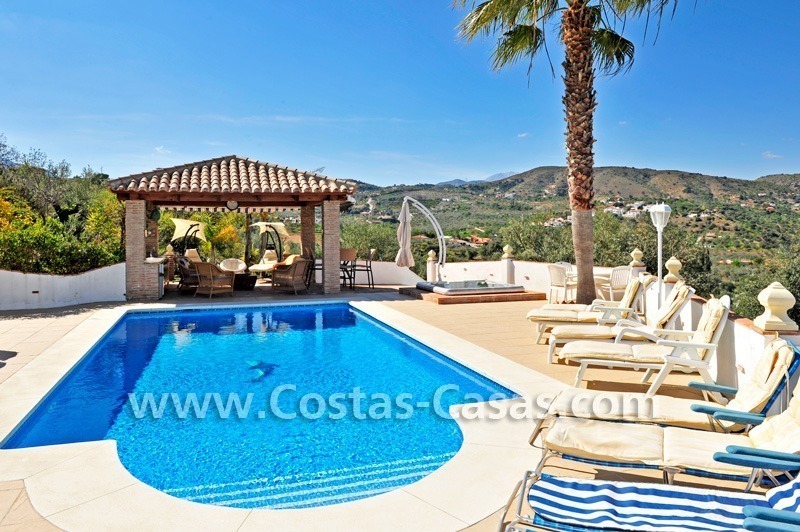 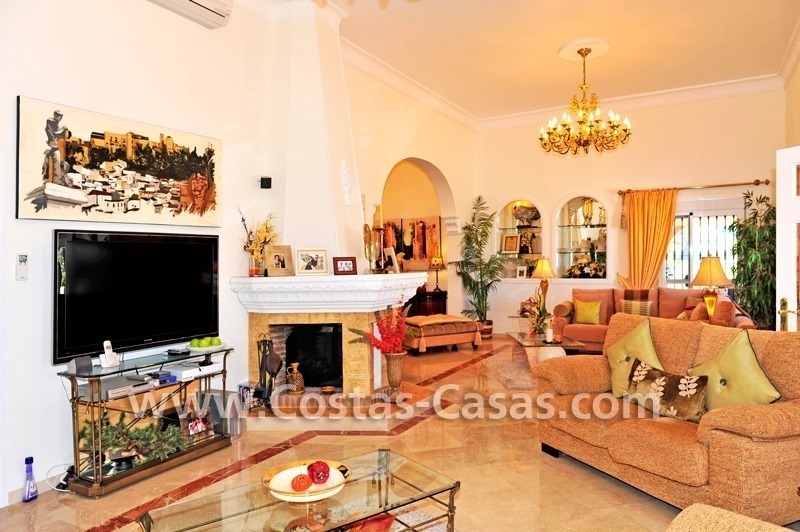 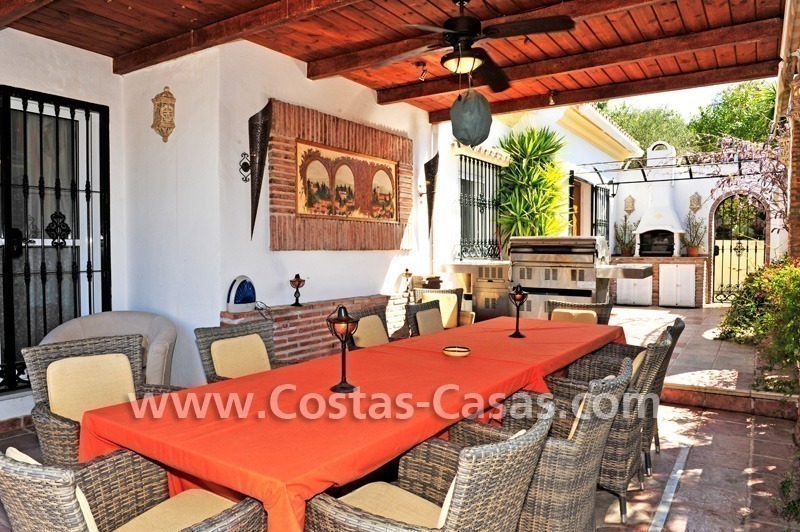 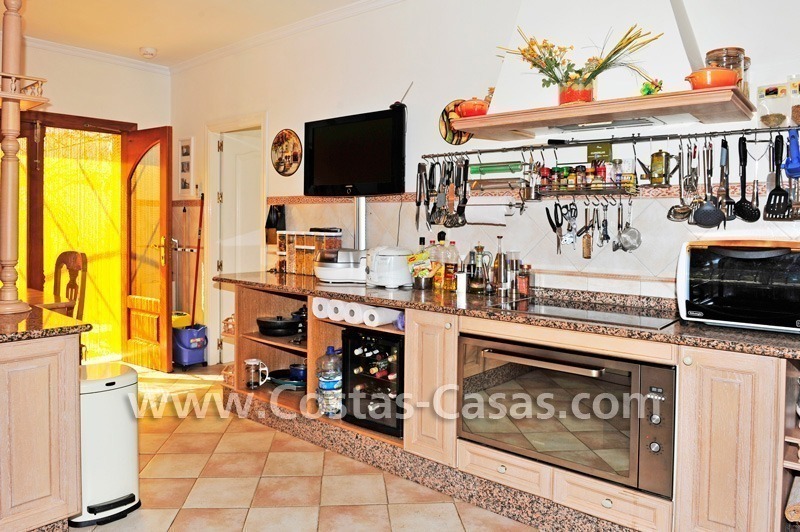 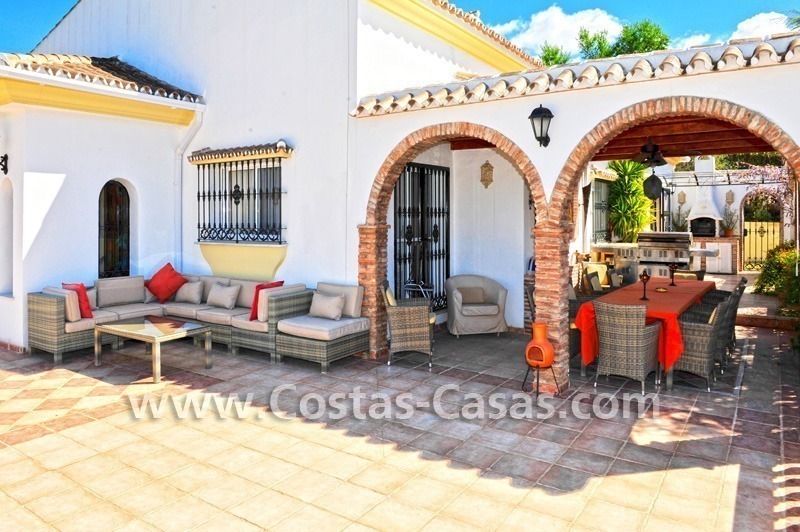 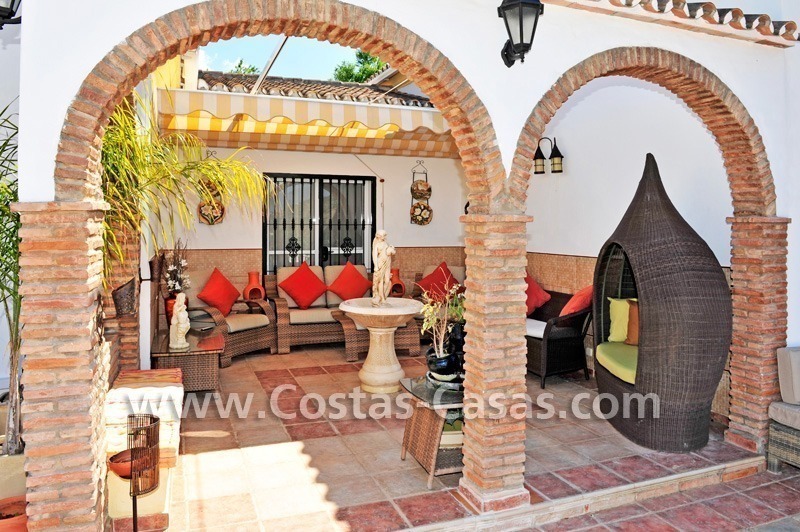 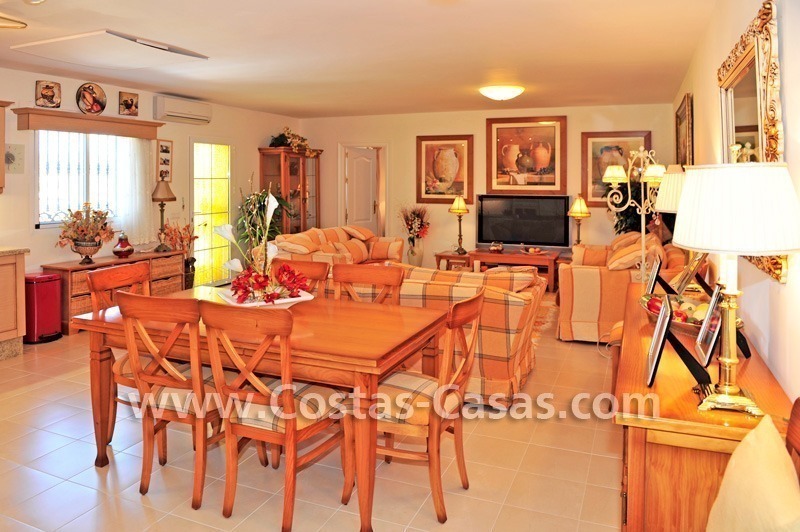 There are many open and cozy covered terraces with a patio and barbecue area measuring around 200m2. 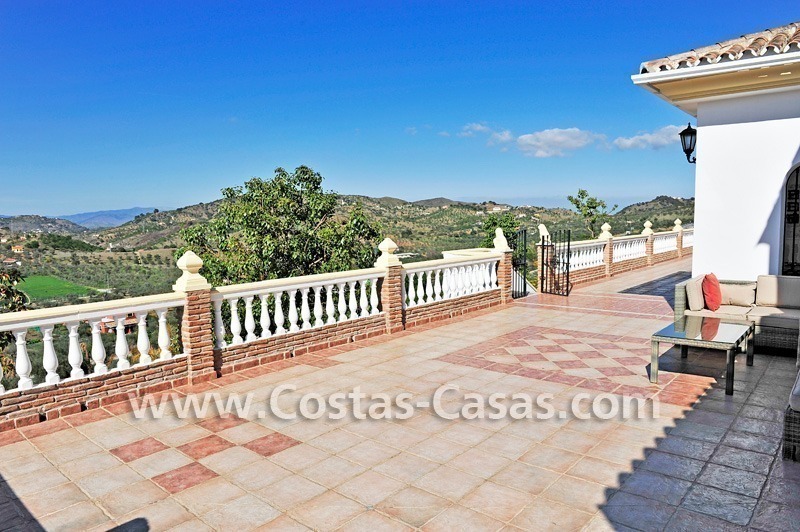 From all the terraces and from the interior of the villa you can enjoy panoramic open views to the countryside, Monda, its castle and the mountains. 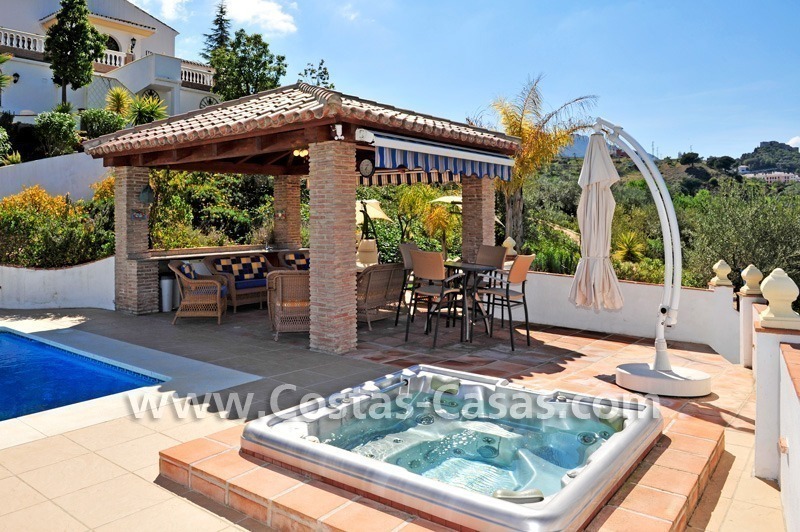 The pool area consists of a 8 x 4.5 meter heated pool, a Jacuzzi and a cozy pool-house. 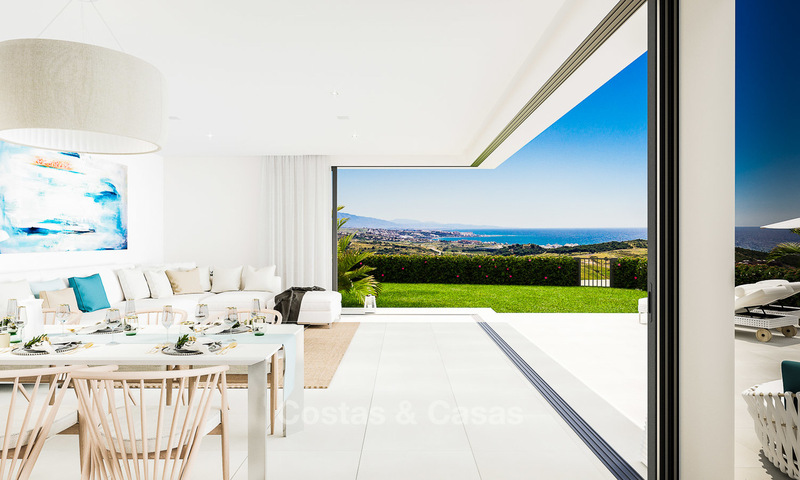 The built area is almost 400 m2 laid out on 2 levels. 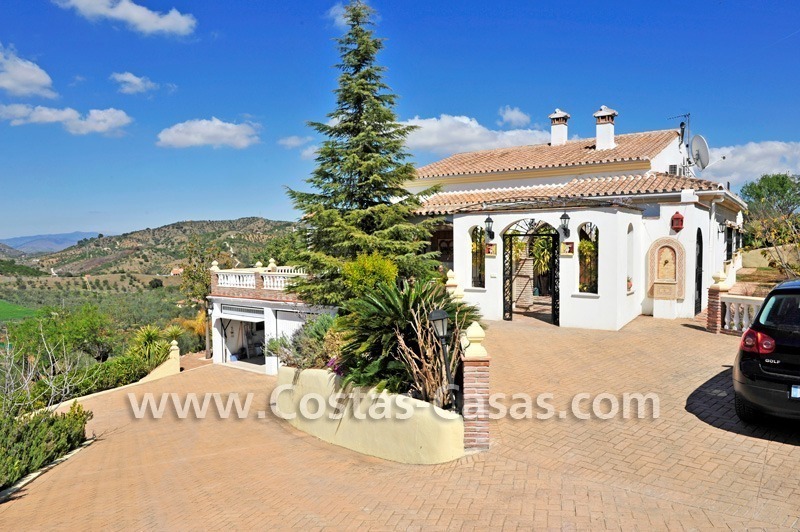 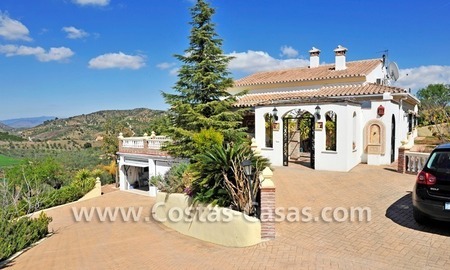 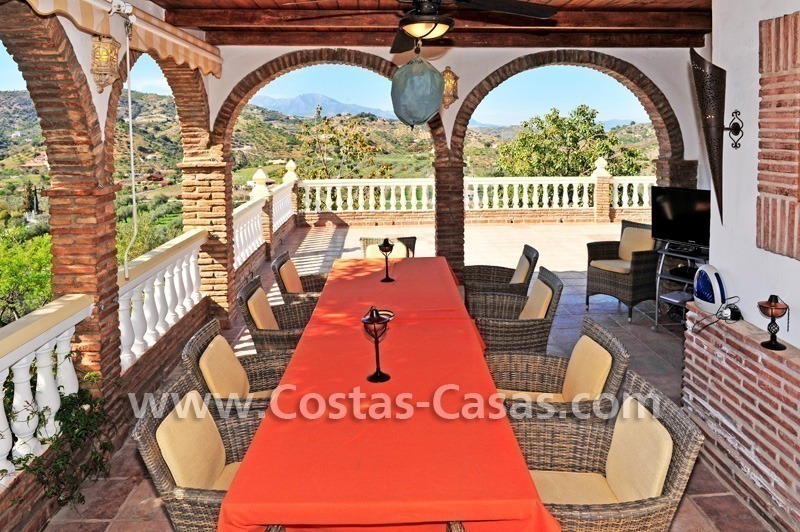 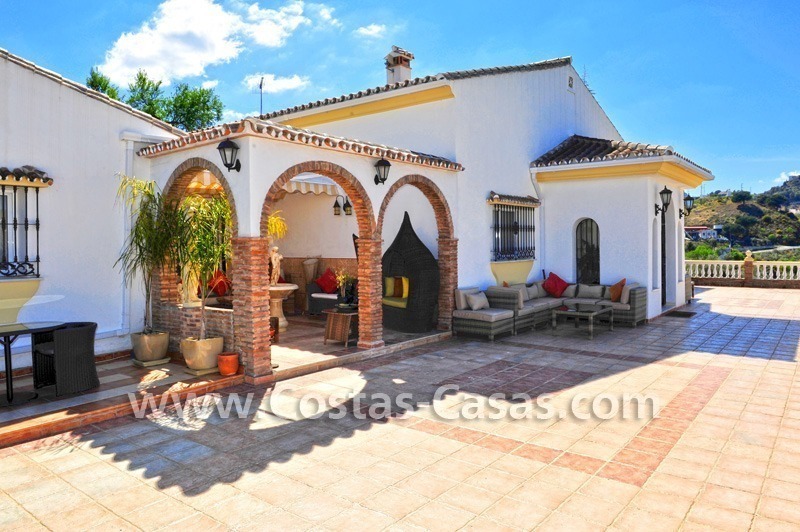 An ideal located country villa for sale on a large plot surrounded by nature and olive groves with breathtaking views, but still at walking distance of the town and close to Marbella and the Costa del Sol. 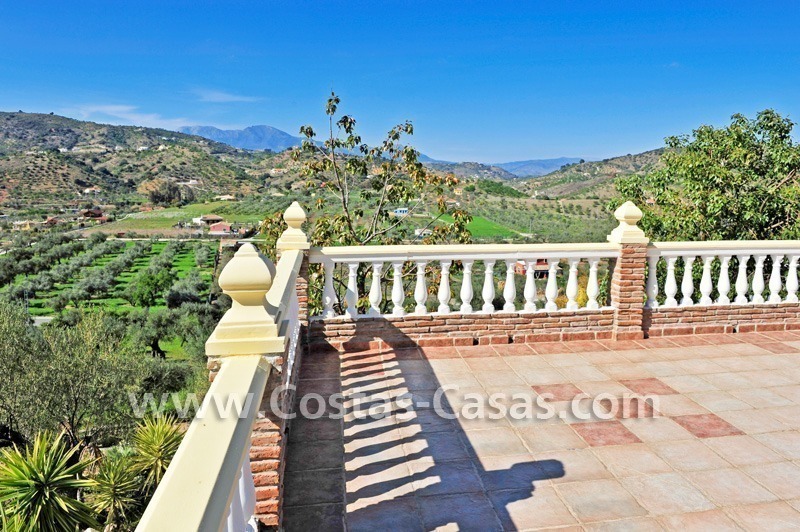 Monda is located in the province of Malaga in Andalusia in Southern Spain. 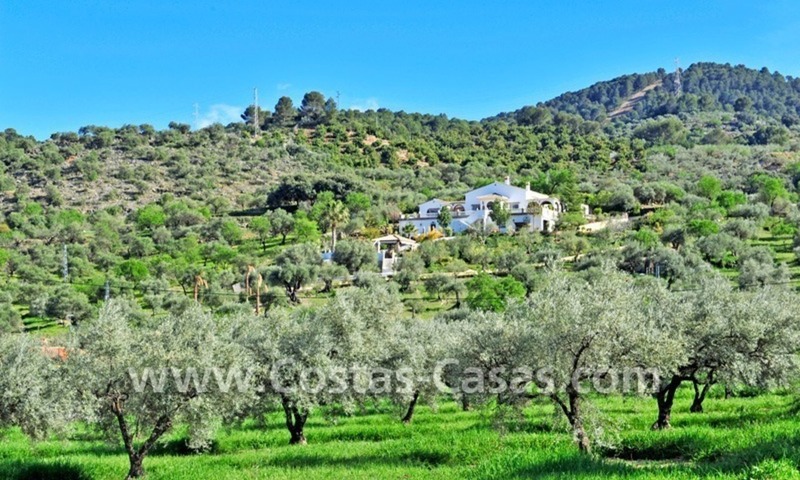 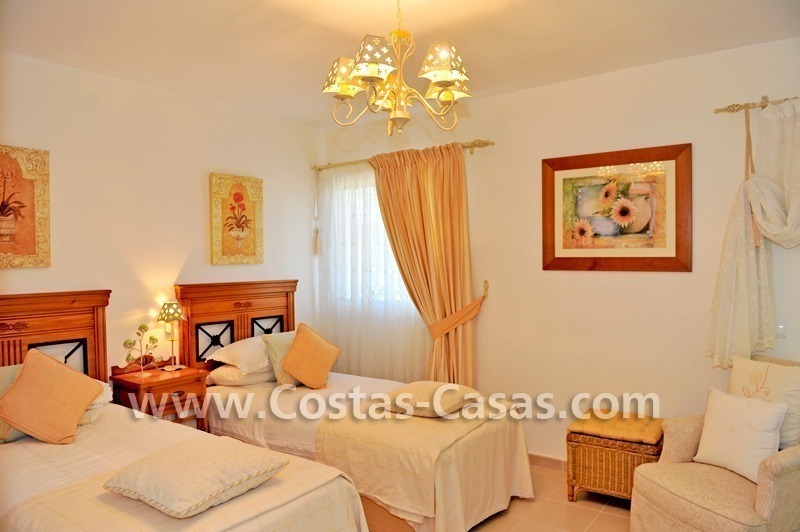 Monda is a typical inland Andalusian town with whitewashed houses, its hilltop castle and orange and olive groves. 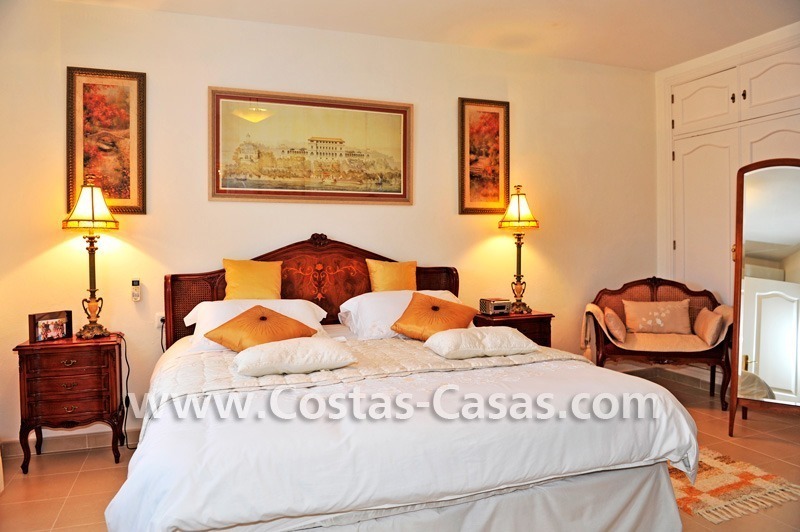 Monda rests in the foothills of the Sierra de las Nieves, which is UNESCO biosphere natural park. 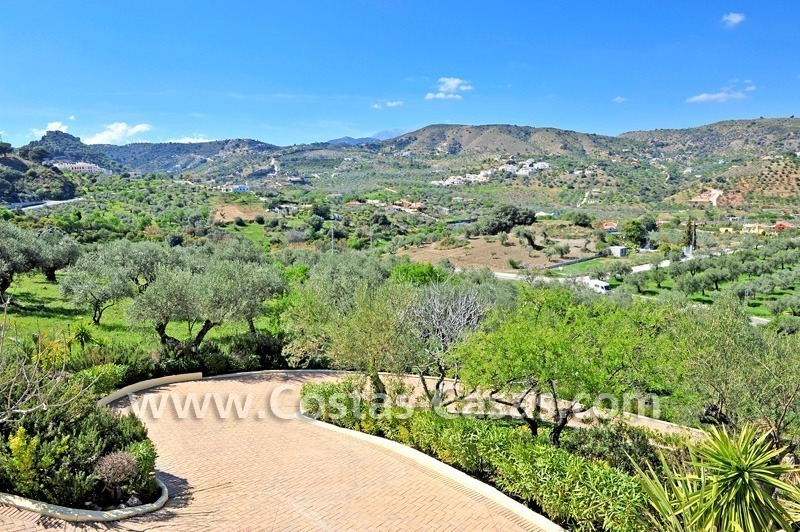 Through the mountains an easy road of 16 kms connects you to Marbella on the coast of the Costa del Sol. 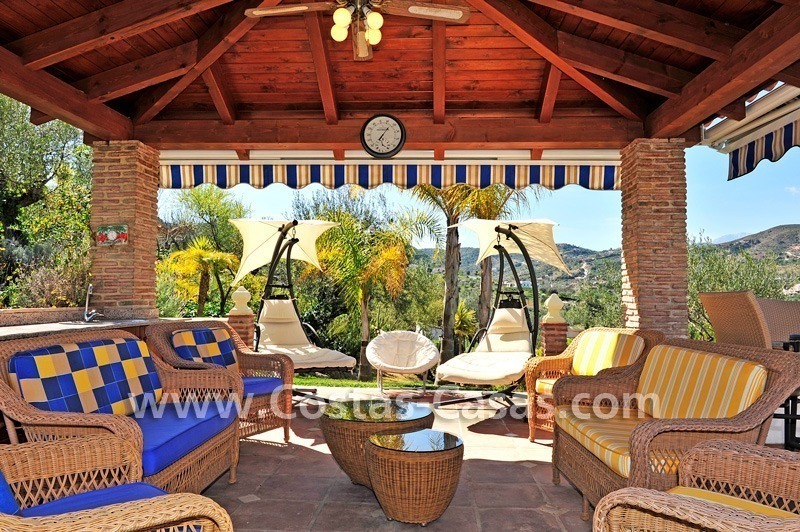 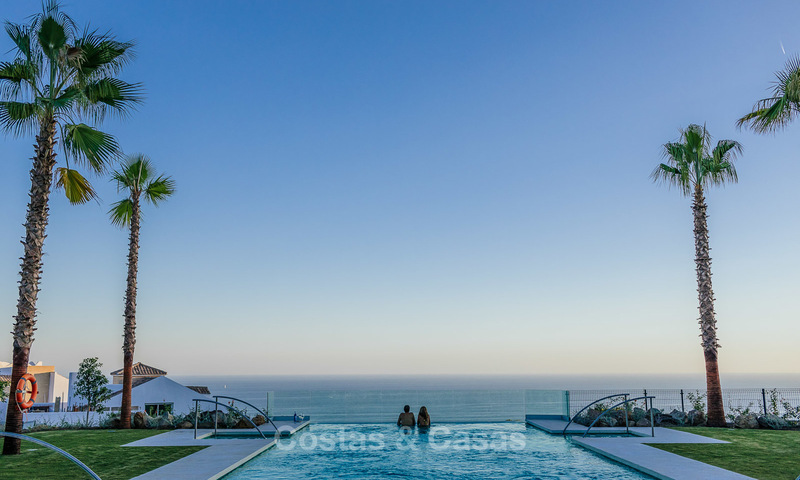 As Monda is the nearest inland town close the Costa del Sol and Marbella, it has become a popular place for second home residents.